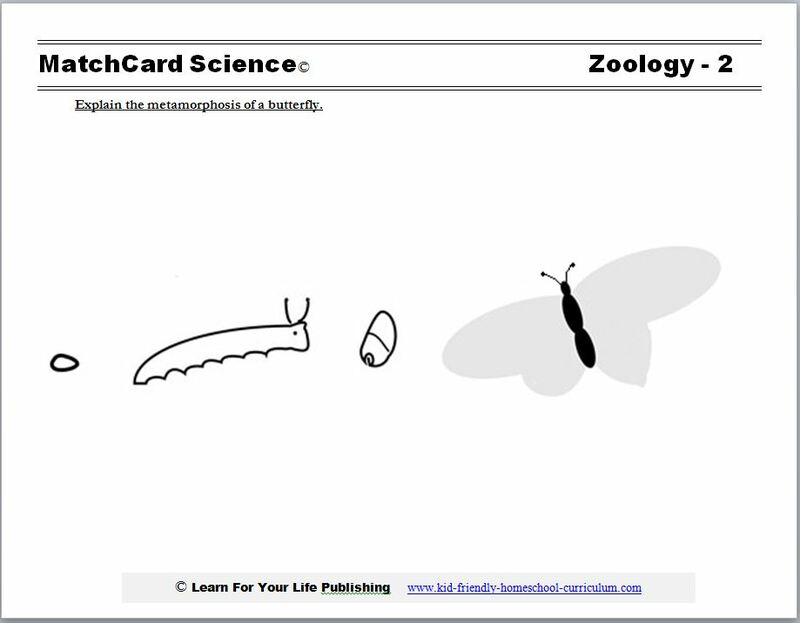 The butterfly metamorphosis worksheet is from the MatchCard Science Zoology Unit Study for grades 3 - 8. 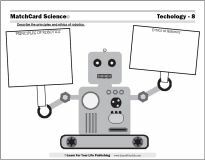 This worksheet is for younger students and can be a review for older students. Objective: Explain the metamorphosis of a butterfly. MatchCard Information Pieces have the terms for insect lifecycles in general and the butterfly life-cycle specifically. Students match the terms to the diagrams on the worksheet. 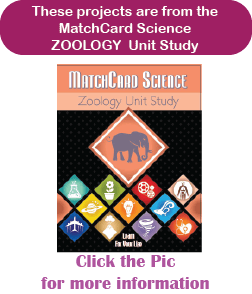 This is MatchCard #2 of the Zoology Unit Study. Find more information on MatchCard Science below. Butterflies are one of the most popular insects. But they are not the only ones that go through metamorphosis. Learn the stages of insect metamorphosis and the vocabulary of the butterfly as it goes through its natural life cycle. It is a great activity to purchase a butterfly kit and watch them change. Our kids have done this several times and it is always fascinating. A number of different butterfly kits can be purchased with coupons to get butterflies in the larva stage. Make a colored poster of different species of butterflies and the caterpillars of the same species. Pay attention to the colors and designs. Visit a butterfly garden. List plants that attract butterflies. 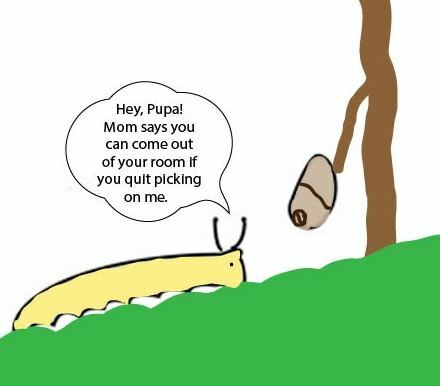 Consider planting some in your yard and watching for the eggs, larva and pupa. Draw or photograph the insects on your garden plants at different stages of development. Do an internet search for butterfly migration. Make a map of their geographic locations at different stages. Moths can sometimes fool you. Do a comparison of the difference between the two both in the adult and the larva stages. Compare the life stages for butterflies and another insect. Some students are more interested in lice or stink bugs than butterflies or lady bugs. But rather than just making this a craft project, have the students make the different colors of different species of butterflies. Identify the anatomy of a butterfly by using the insect body parts diagram. 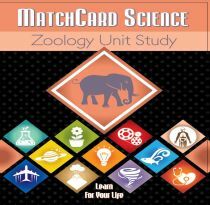 From microscopic protozoa to elephants and whales, learn more about the animals on this planet with the MatchCard Science Zoology Unit Study. There are a total of thirteen zoology objectives and MatchCards for this unit which will take 6 to 8 weeks to complete.